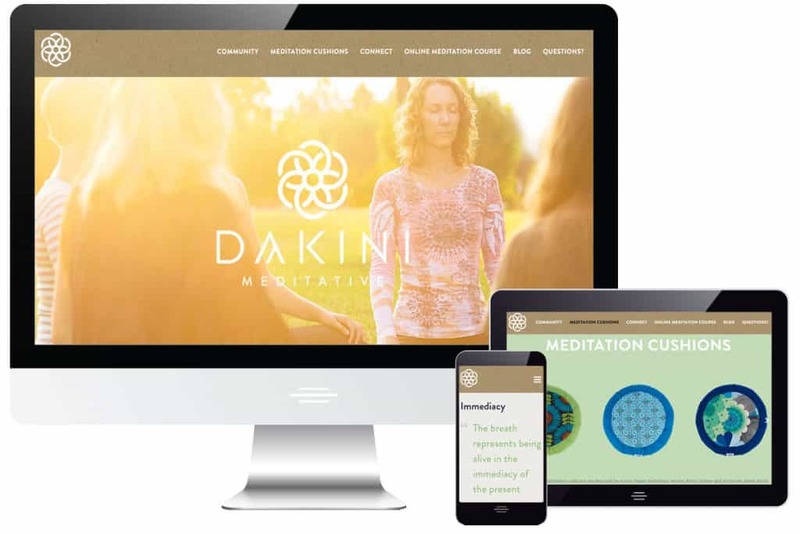 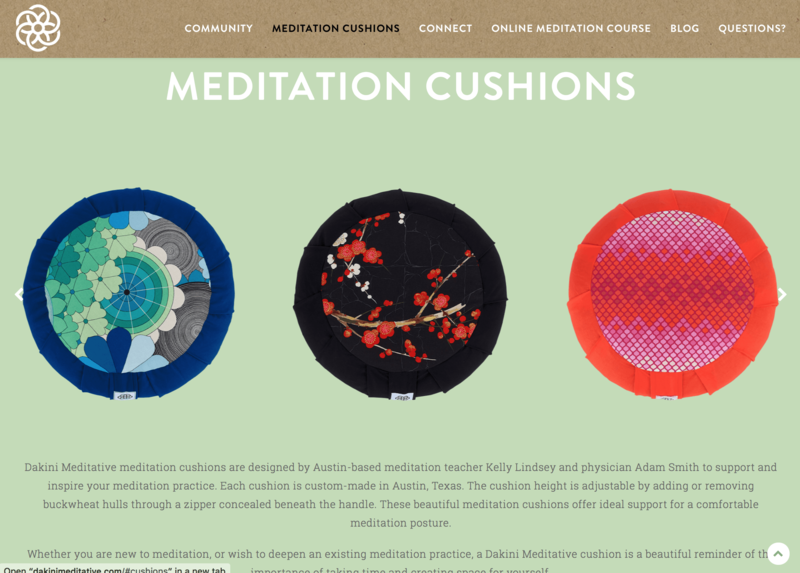 Kelly & Adam of Dakini Meditative came to us initially in order to implement an online course they were producing. 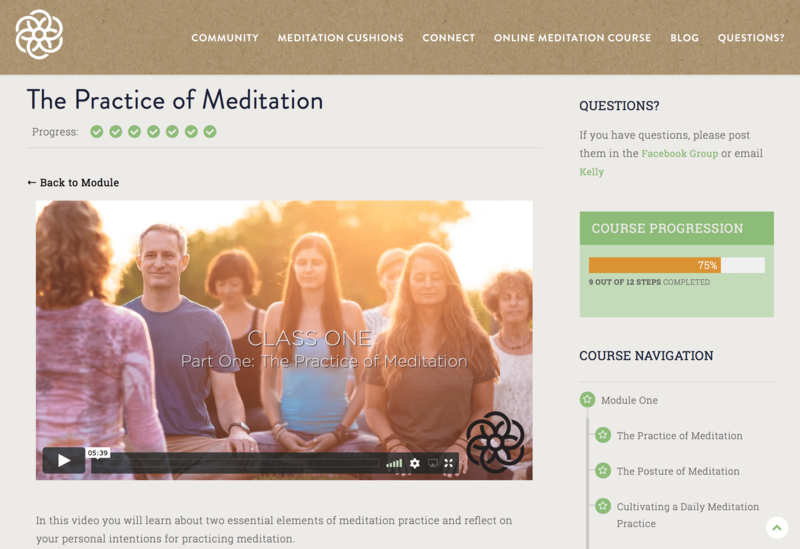 The solution was a robust Learning Management System (LMS) which would drip out a weekly course for all who enrolled. 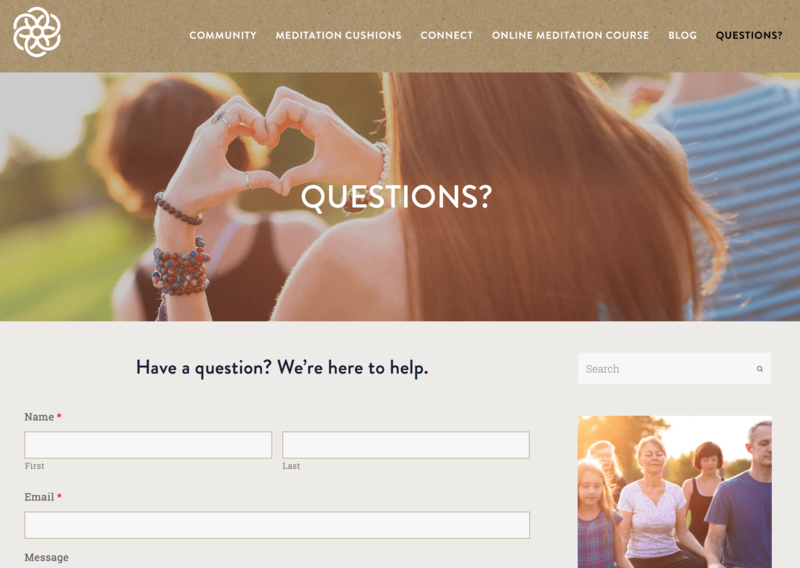 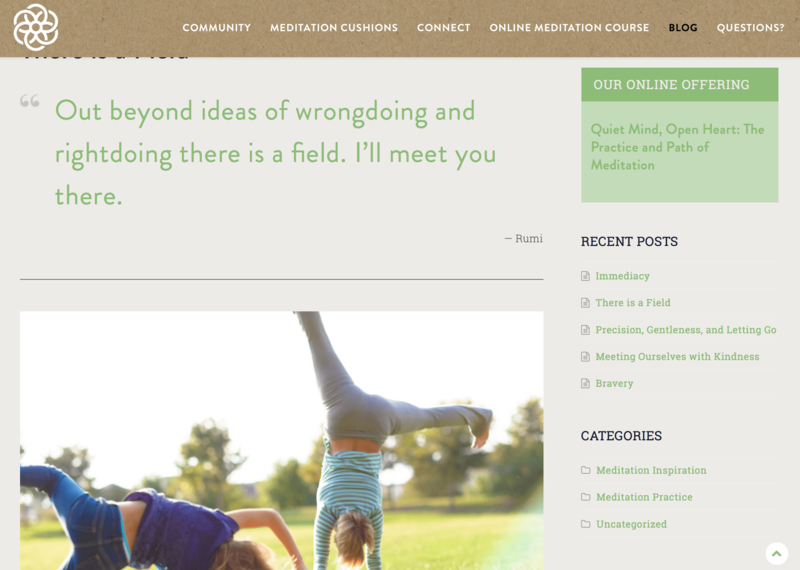 In addition, we added a blog component so they could share their extensive knowledge and wisdom in the world of meditation both on the site and via an automated email newsletter.